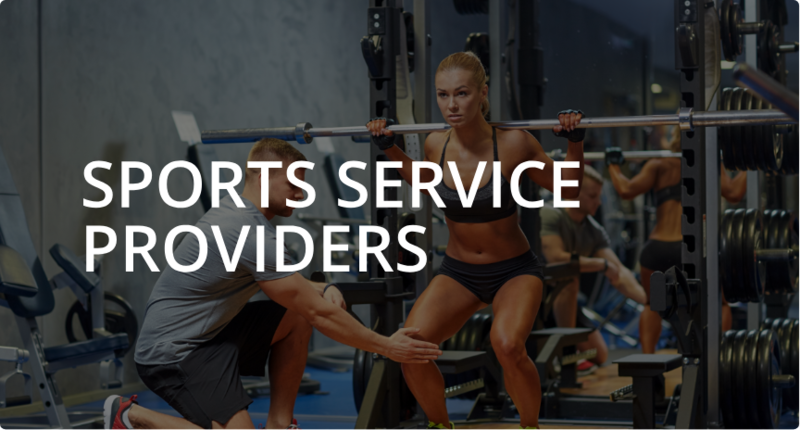 Imagine your sports related services, knowledge, and products distributed across a global network of our channel partners and all of their partners and customers. CoachList provides you access to this vast marketplace. Sync up your calendar with ical files or a direct integration with your management software to add training sessions, classes, camp schedules, events, and games easily and seamlessly. Get paid fast! The CoachList site accepts all types of payments methods including credit cards. We set up the processing and merchant accounts and deposit money directly to your bank. How well is your profile converting athletes into paying customers? Optimizing the marketing message in your CoachList profile can lead to higher conversion and more customers, and we know how to help. Our secured messaging platform allows you to communicate directly with your athletes individually or to a whole team, and track messages easily. CoachList not only helps you collect and process payments, but also with general finances, paperwork, insurance and more! User reviews are critical to building credibility, leadership, and expert level awareness. We help you not only get reviews, but get great reviews to help grow your coaching and training business. 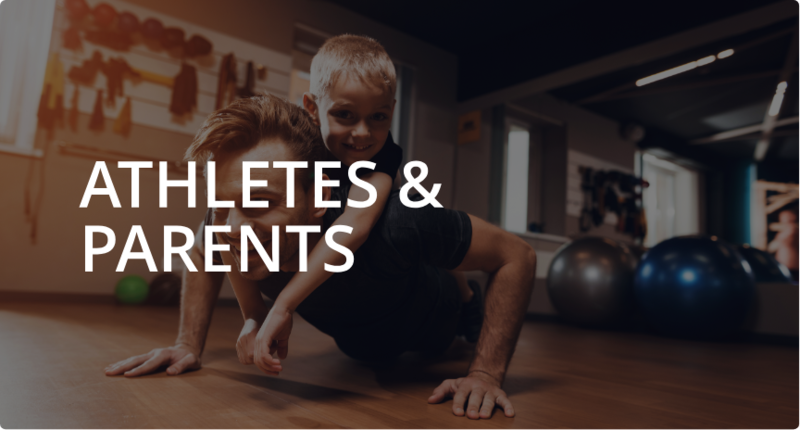 The more bookings you fulfill, the more Rewards Points you AND your athletes can all earn towards equipment, sessions, rentals, and much more! A microsite, branded with your own information about your coaching business, classes, camps, or activities, managed on the back-end by the powerful CoachList platform.